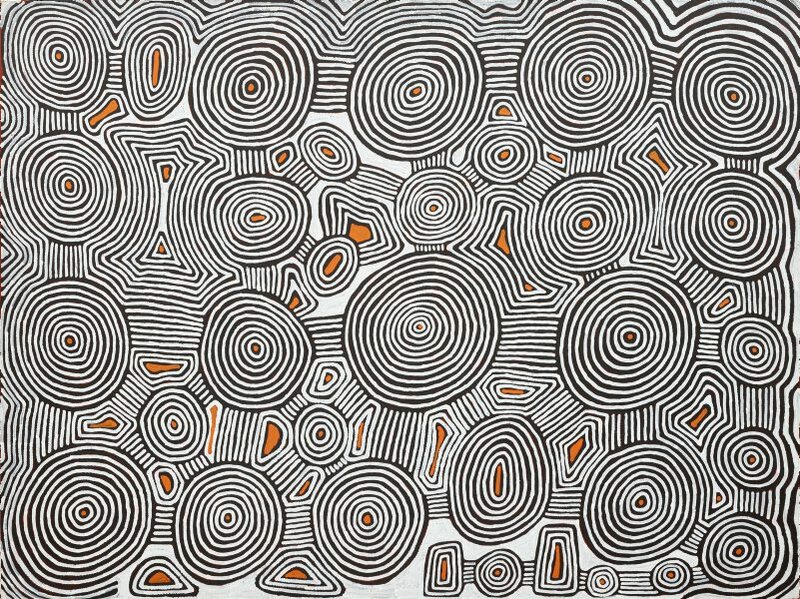 Vivien Johnson, Tradition today: Indigenous art in Australia , 'Ronnie Tjampitjinpa', pg. 142, Sydney, 2004, 142, 143 (colour illus.). 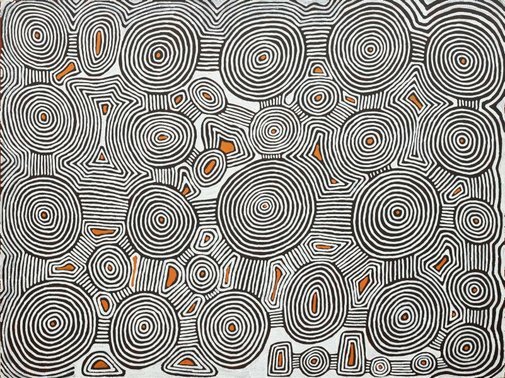 Hetti Perkins, Art + soul: a journey into the world of Aboriginal art , 'Home + away', pg. 1-86, Carlton, 2010, 12-13 (colour illus. ), 20, 278. Ken Watson, One sun one moon: Aboriginal art in Australia , 'Poetic justice: An overview of Indigenous art', pg. 17-27, Sydney, 2007, 21 (colour illus. ).